Interior Brick and Stone Veneers add beauty and value. Firepits are quick and easy to install. 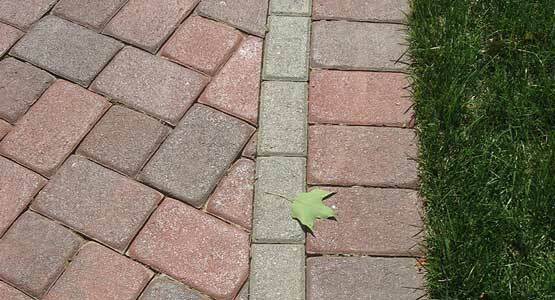 Pavers create instant curb appeal. Brick makes a timeless statement of quality. Retaining walls maximize your living area. 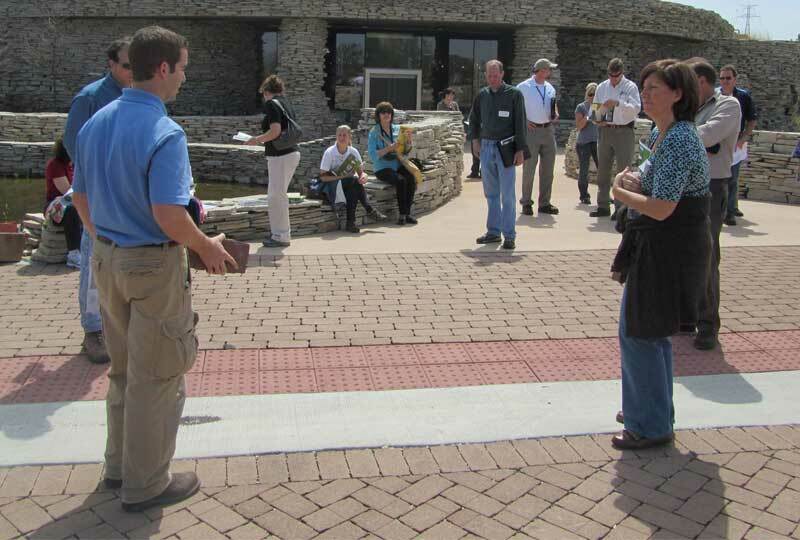 Sometimes only the look of real, natural stone will do. Use your backyard all year round. 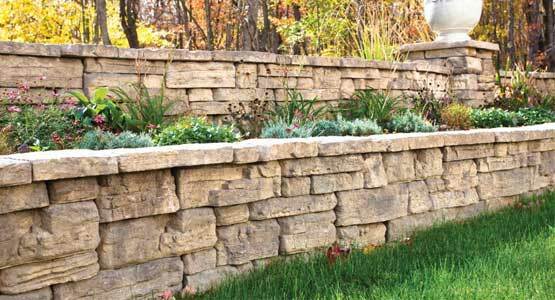 Modular retaining walls offer endless possibilities for creating amazing outdoor spaces. Paving stones have been used for centuries to create beautiful, long-lasting pavements. 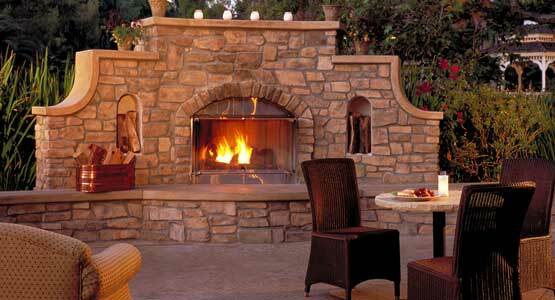 From outdoor kitchens and fireplaces to simple backyard firepits, create your own private retreat. 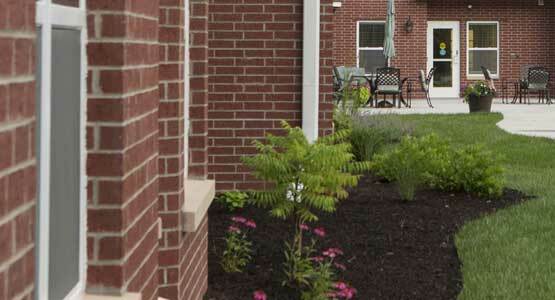 Nothing adds a sense of style and permanence to a building's exterior like brick. 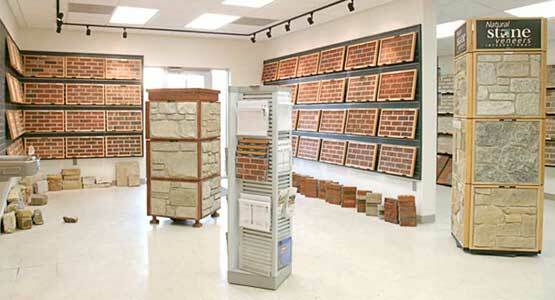 There are so many great ways to incorporate brick into your interior living spaces. Visualize giving your project the finishing touches needed with unique and modern landscape products. 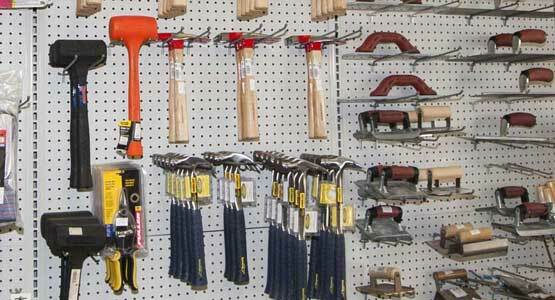 Midwest Block & Brick can afford you that capability. 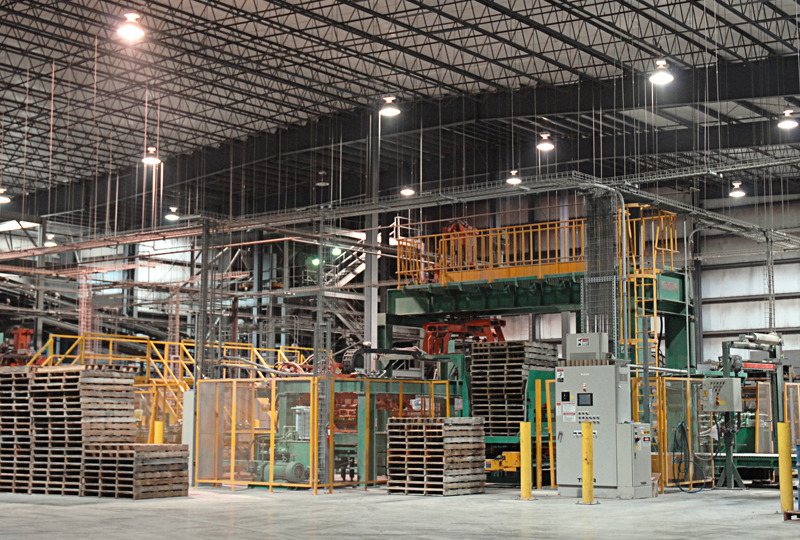 Midwest Block & Brick is committed to product excellence and customer satisfaction. 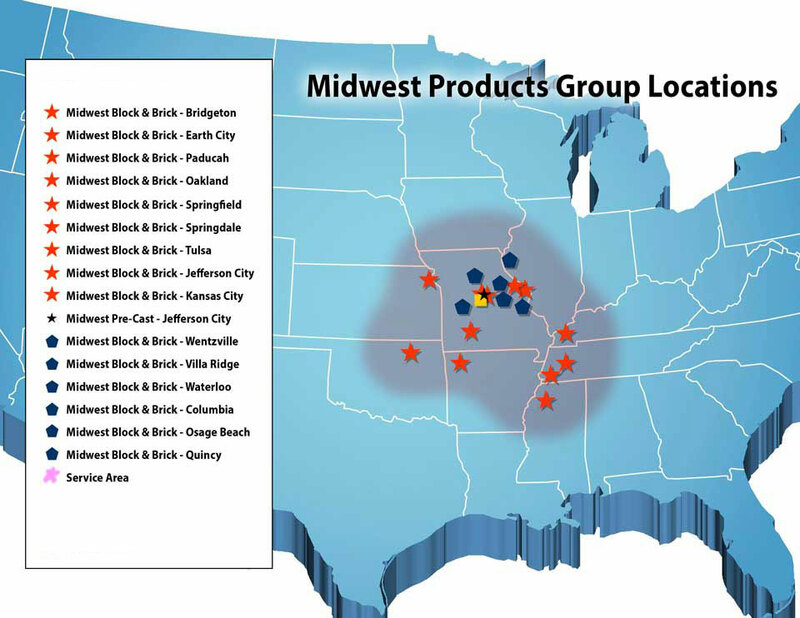 Today, Midwest Block & Brick is one of the largest and most efficient masonry and landscape companies in the United States.